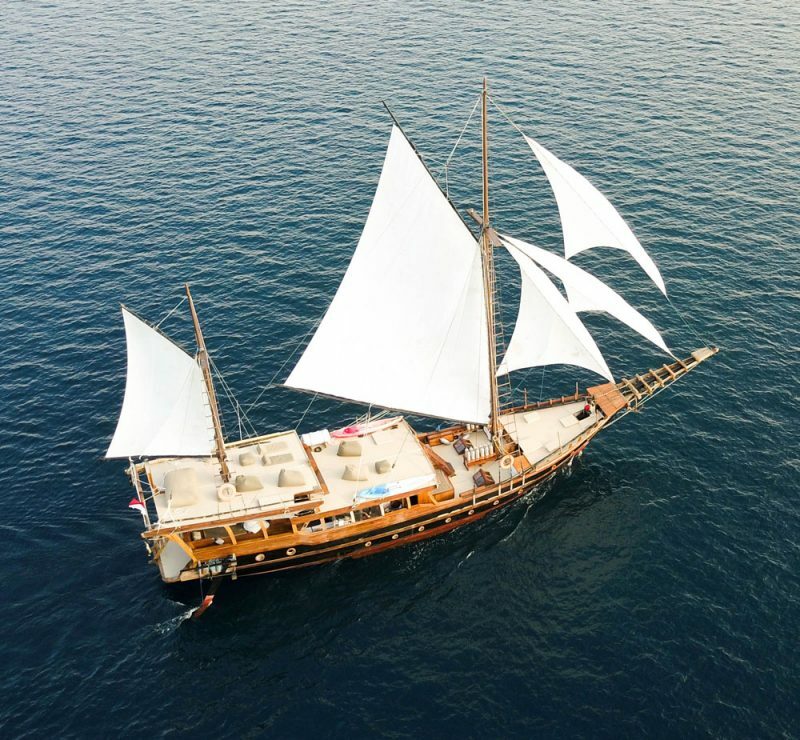 Sail with us to Paradise! To; Dive, Yoga & Realize! 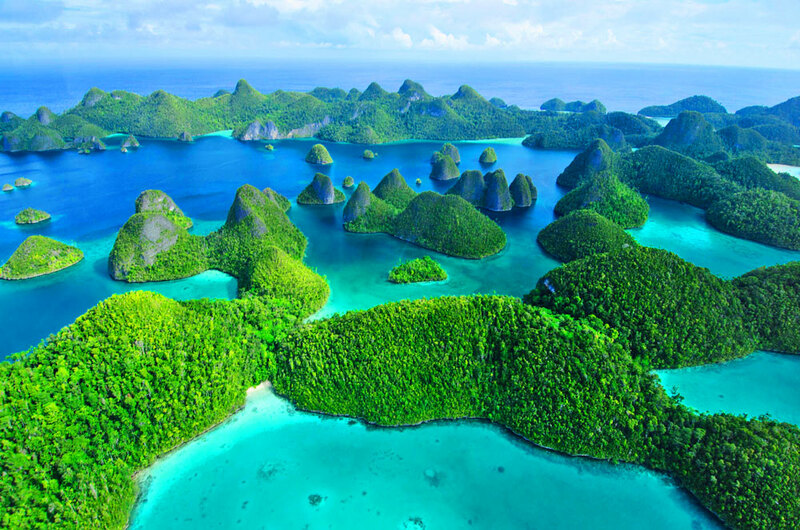 Raja Ampat is the most biodiverse underwater environment on Earth. 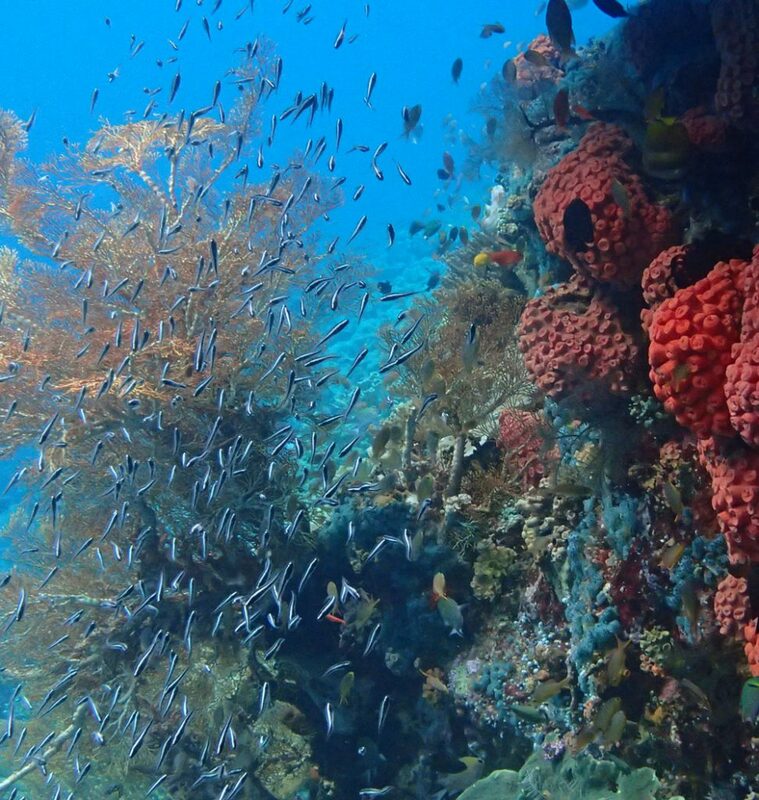 In the intact reefs, snorkeling & diving is amazing! We carry kayaks too! 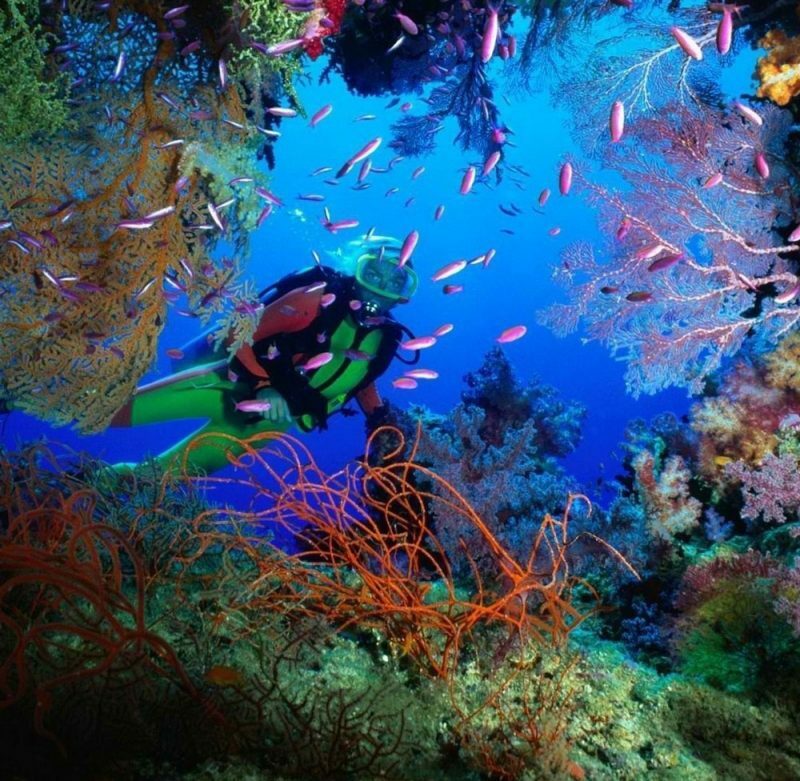 Scuba Diving is a beautiful experience, full of silence and pranayama. It is best to have a diving license to get the most out of this journey, but you can also get one in Bali and elsewhere, prior to boarding. Of course, if you have a partner, or you – yourself, really want to join but don’t have a diving license, snorkeling can also be a lot of fun. But let me explain why scuba diving would make it so much more profound in context of this particular journey. Nitrogen levels increase in the blood after 2-3 days of scuba diving, 2-3 times/day, which already leads to extremely relaxed conditions! 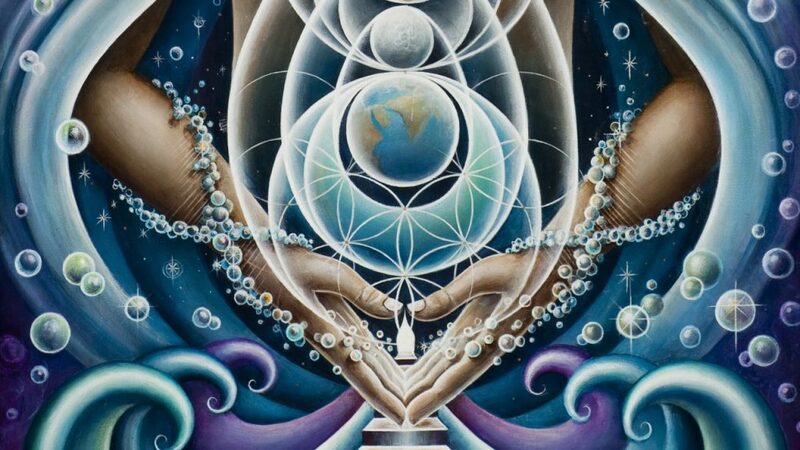 But when this is practiced, together with yoga and meditation, the effect on your body and mind will be enormous! Note: a local pressure chamber is not far from the dive site. 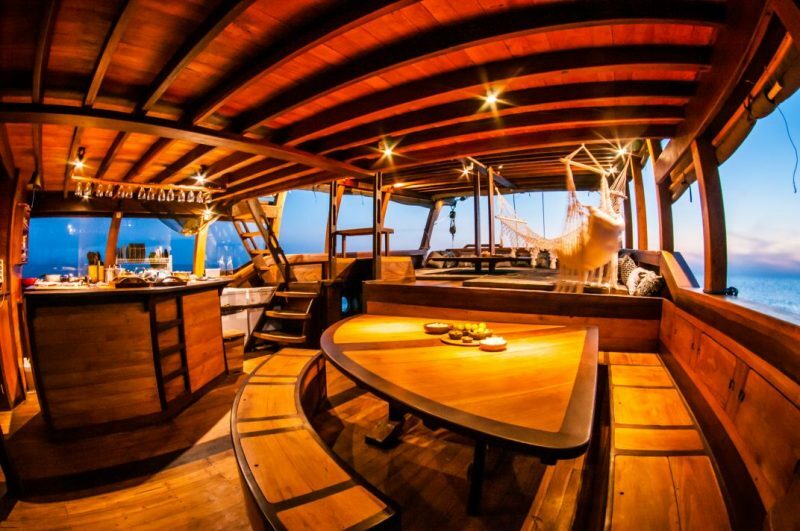 The format of these unique voyages, during which sacred teachings are shared, are as follows; 7 to 10 days, with groups of 7-13 people (apart from crew), with pick-up and drop-off in a local Indonesian airport and transport to the designer yacht. First day is acclimatization (which will be more than nice). This adventure is organized by the experienced (German) world traveler, producer and author, Torsten Klimmer, aka Omananda, who’s been traveling around the world since the early nineties. Torsten will orchestrate a magical display for you to enjoy and Arienne, a French young lady, will care for most of your needs. Spoken language on the boat is English. German translation is possible. 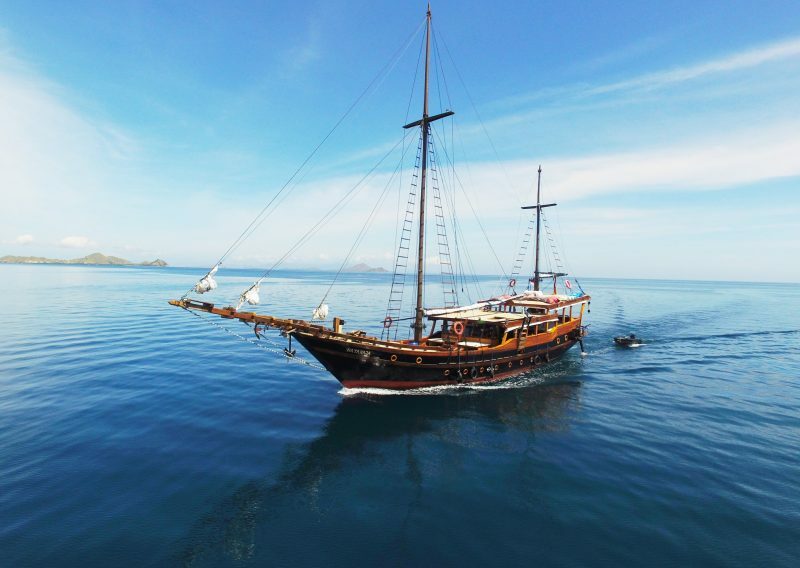 The friendly and very experienced crew is Indonesian. Sacred and healing (non-religious) ceremonies, although scheduled, are not mandatory. Guided Meditations, Sound Healing and Massage are offered throughout the entire time and the food is (primarily) Vegan. Although, in special cases, freshly caught fish is made available on request. No meat or alcohol will be served. Instead, fresh juices, superfood smoothies, teas and coffee are available. 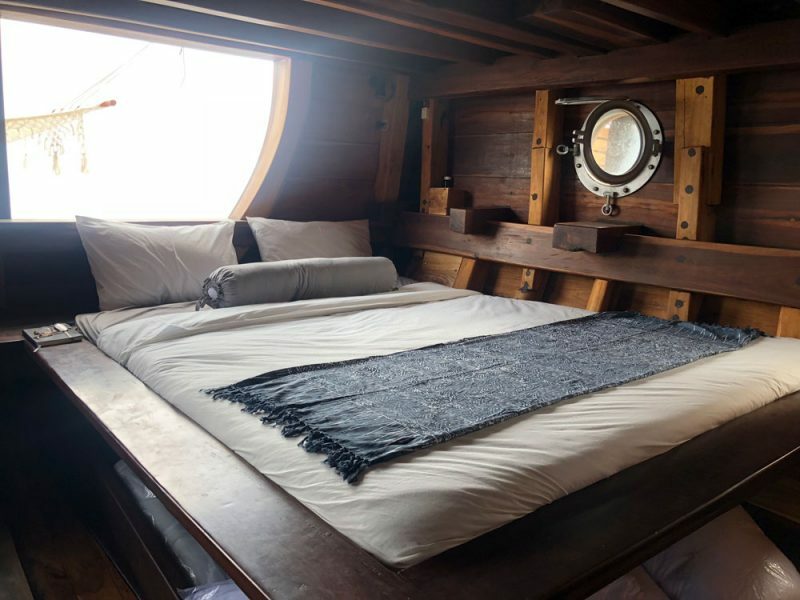 All cabins have hot water and they can be air-conditioned, depending on personal preferences. To create the best and most memorable journey of a life-time, for you, your friends and family, we love to create groups of like-minded individuals that travel well together. Therefore, we ask a few questions prior to taking anyone’s booking. If you are interested in getting a license, let us know. We can help you with that! How would you describe yourself in simple terms? Would you kindly tell us please how you found this particular page? Thank you. Choose the category you are most interested in.